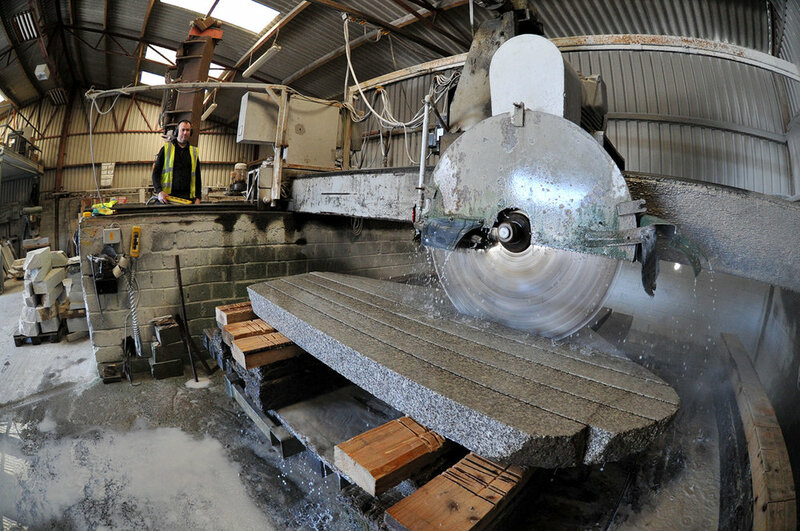 At Carlow Stone Centre our experience is based on the knowledge of four generations of Master Stonemasons. Specialising in Architectural Stonework, Stone Restoration, Memorials, Fireplaces and Kitchen Worktops, we provide a bespoke service including natural Irish headstones in Ireland & the United Kingdom. 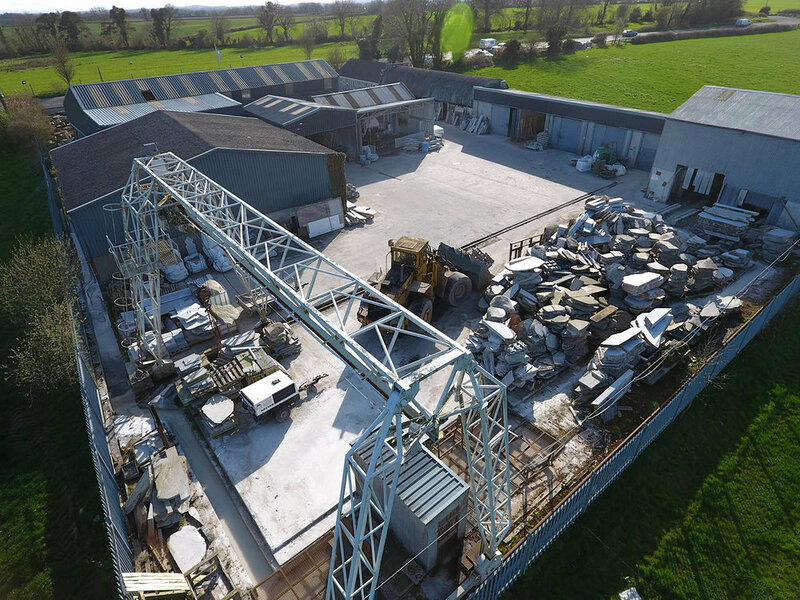 Suppliers of Carlow Granite & Limestone.